Death at the National conference.. 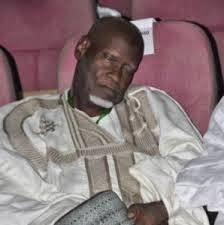 The National conference lost one of its member Alhaji Hamman Misau..He died during the cause of the National conference and would be remember form his high level of Patriotism. He has been buried according to the Islamic rite.